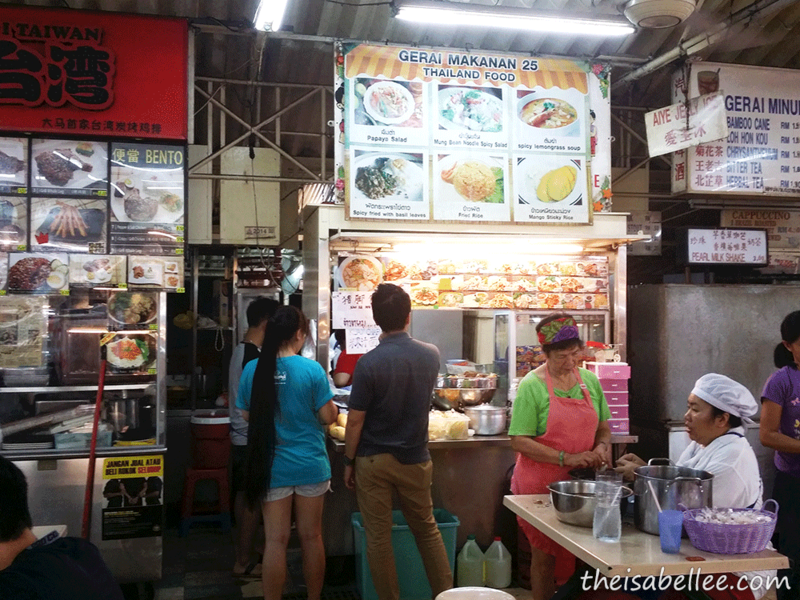 Ordered from Stall #25 Kedai Makanan Thailand for RM 10. 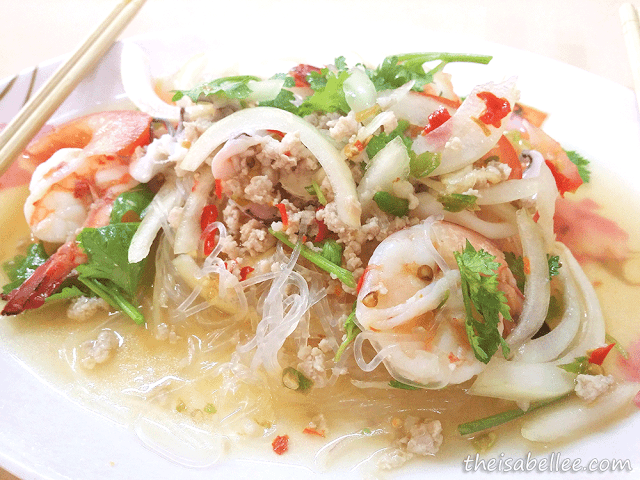 It's glass noodles soaked in this amazing spicy and sour sauce x_x Topped with prawns, squid, onions, tomatoes, minced pork and mint leaves. 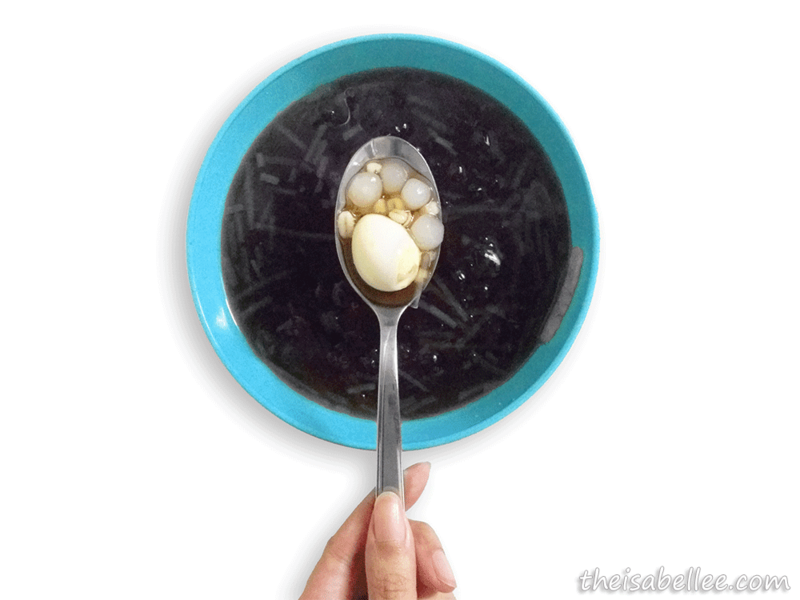 Very yummy but also very spicy..
After the spicy glass noodle, you might wanna order some Leng Chee Kang from stall #4 to save your tongue (hey, it rhymes). I love it cold as it's very refreshing in our hot weather. 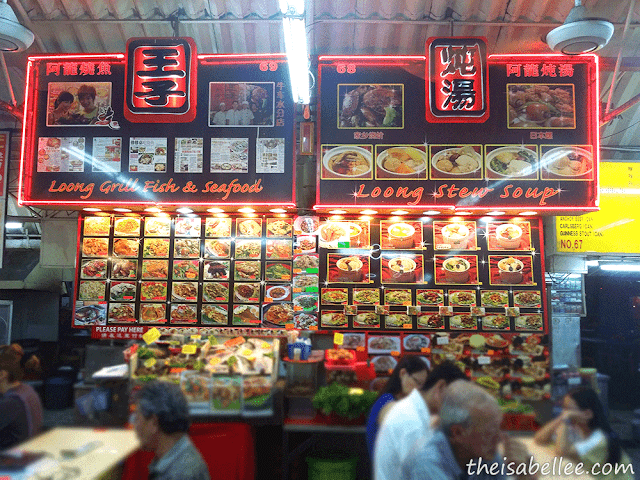 Skip the ridiculous queue at Fatty Crab and eat at stall #68 Loong Grill Fish & Seafood. Although their crabs are not as fleshy, the sauce is major love! It's quite dry so there is no gravy. They also serve other kinds of seafood, vegetables and Chinese dishes. It's located somewhere in the middle and is so big, you probably won't miss it. You'll also be served by either a good looking guy or lady lolol Bonus points! Seats are aplenty but it can get hot unless you sit at either end. 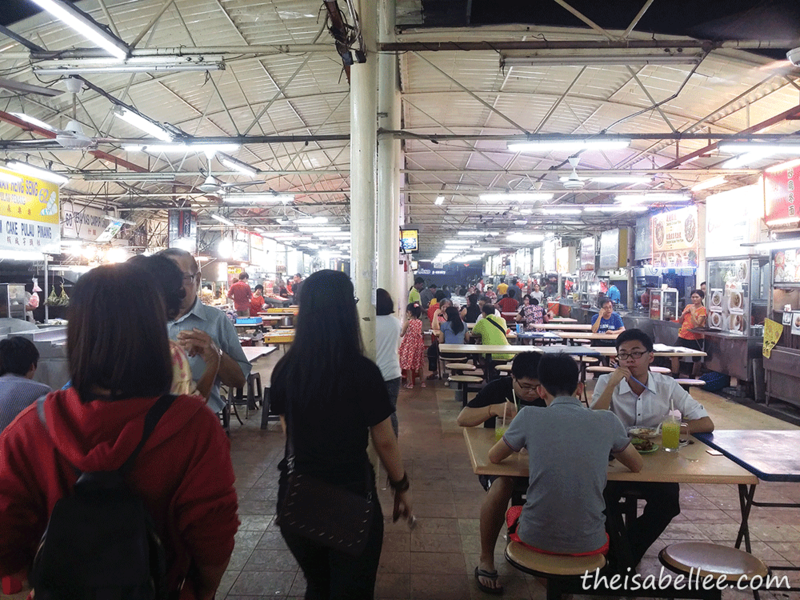 If you're lucky you'll get some live entertainment - drama between stall owners involving flying chairs whut.. I suggest you park anywhere in the vicinity and walk over as there can be a lot of cars and insufficient parking spots. 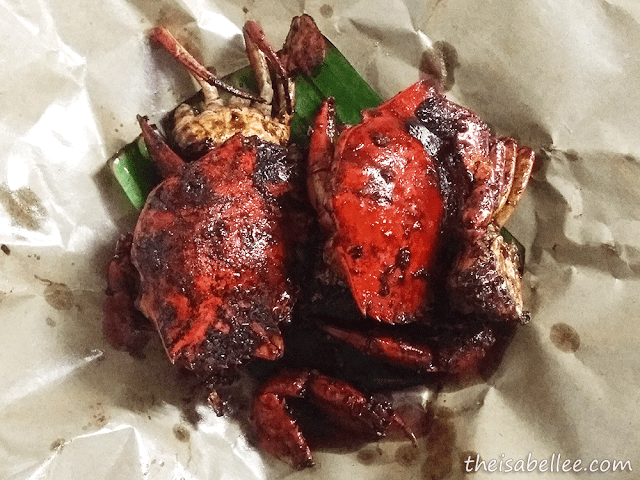 Is the crab worth the journey? I'm always on the lookout for new crab places. No 'journey' for me since it's in my neighbourhood haha! I'm currently loving the new crab stall at Ming Tien, Taman Megah. 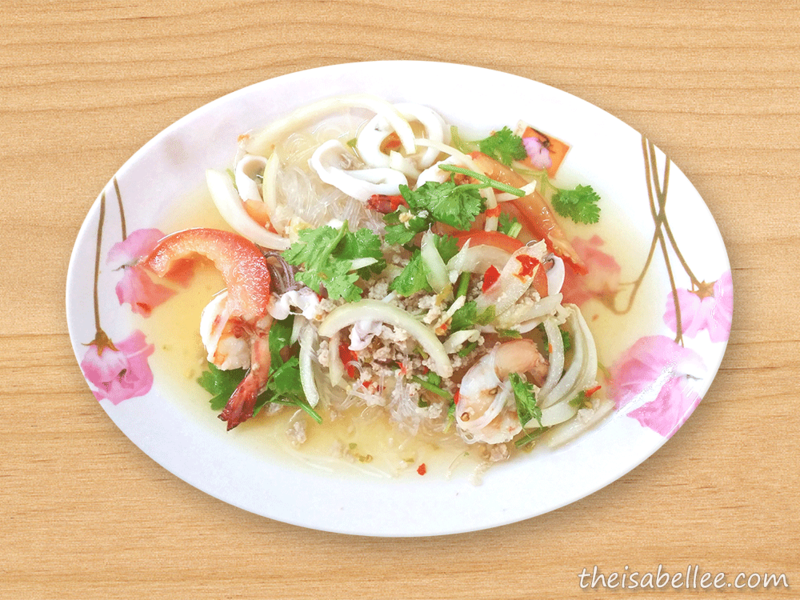 Their crab is more fleshy and sweet (fresh, not sugar sweet). However, we still go back to this one just for their sauce.